Buddy Ball allows our challenged or special needs athletes a comfortable environment to play baseball. Updated Thursday April 11, 2019 by Brendan Flatow. 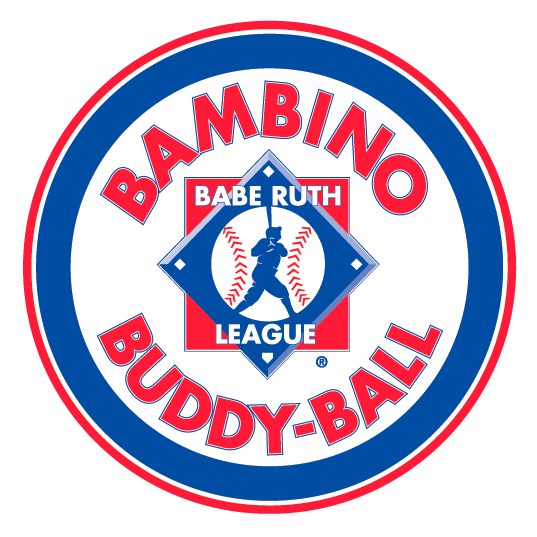 WRA is excited for our second season of a wonderful program, Bambino Buddy-Ball! This incredible program provides our challenged or special needs athletes an outlet to play baseball in an environment where they can feel comfortable and thrive while developing confidence and positive self-esteem. Last season was a tremendous success for our volunteers and our athletes. We need your help to keep this program growing. Please help spread the word! How Can You Help Buddy Ball Be Successful? If you know a potential athlete who would benefit from the program, Spread the Word! All games will be played at Wentz Run Park on Sunday at 10am.Players ages 5 to 20 are eligible. Visit www.wrasports.org for more information and to register to play or volunteer! Email baseball.wra@gmail.com with any questions, suggestions or feedback.